Authentic MK Items, Direct From US, New Arrivals!! 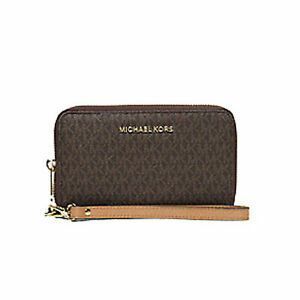 Michael Kors Large Jet Set NS Travel Smartphone Wristlet 32S6GVE7V. PICK-UP LOCATION - LRT Quirino Taft or Angel Linao Malate or Robinson's Forum in Boni Mandaluyong. Mk pvc.